Do we really know what we're sharing in Facebook's #10YearChallenge? Home › Community › Should We Be Worried About Facebook’s #10YearChallenge? Have You Participated in Facebook’s #10YearChallenge? 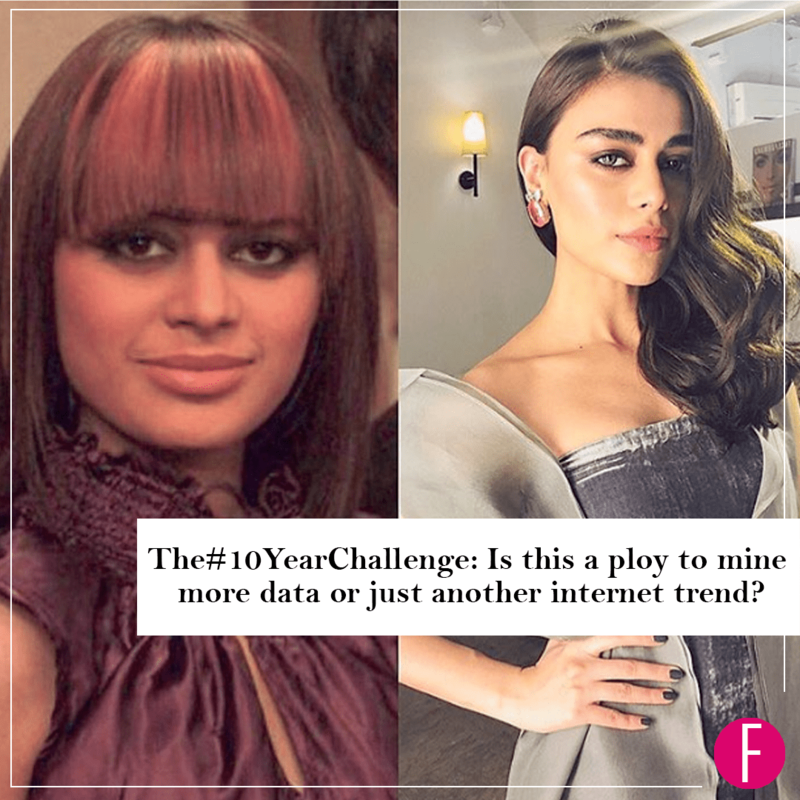 With more companies seeming to harvest data for advertisers and as a way of leveraging political stances, is the #10YearChallenge a ploy to get users to share a decade worth of valuable information? The challenge? Your first profile picture vs. your current. Ten years ago, I too would have been a part of the social media trend of re-posting your old selfies AKA #10YearChallenge. However, with the rise of data protection and the introduction of things such as GDPR (General Data Protection Act) in the UK, I am a little bit more skeptical of the internet. Why on earth would anyone want to share images of their self, (especially people like myself who were very unattractive teens) want to re-share those dark times on the internet? As somebody who has grown up with the internet and been subject to the viral trends and sensations that have graced mainstream, something about this challenge doesn’t fit right. Not even a year after the 2018 Cambridge Analytica scandal, social media giant Facebook might have coined a new viral challenge that harvests information from its users organically. In other words, thanks to this meme and the #10yearchallenge hashtag, there is now a very large sample of data that is easily accessible to anyone who wants it. Not only this, but people could have created more information about the two photos they uploaded. The first could be: here’s me in 2009 at the University of New York with this person and the second: here’s me in 2019, with the same person I went to university with in New York. Not only does Facebook now have access to images of you at that time period, but also with who and how relationships have progressed over 10 years. Although sharing a picture of yourself from 10 years ago AKA #10YearChallenge might not end the world as we know it, it does bring to light the broader message of social media. Sharing your personal life on the internet sometimes isn’t everything. However, it can be a way of seeing how we should mindfully consume social media and not jump on the bandwagon of every trend that exists. 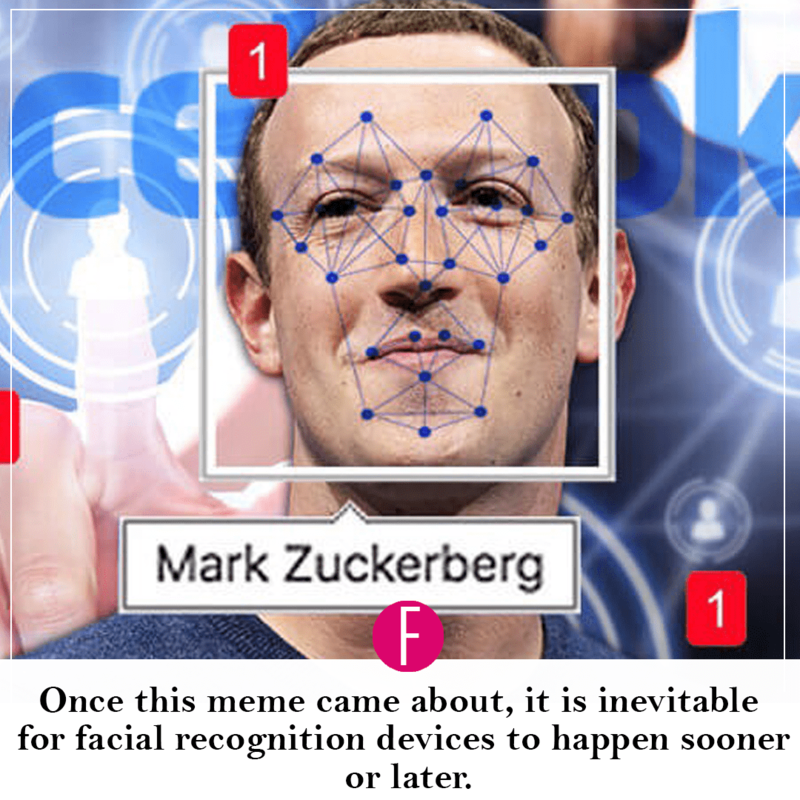 Remember Facebook’s Facial Recognition Algorithm! Let’s say there is a new facial recognition algorithm, and you would need to train it on age progression. Ideally, you would need a very large data sample of different faces from different ethnicities, facial structures etc. Not to mention needing a broad amount of time – perhaps 10 years? A plausible statement, but everything that is on social media is curated to fit your tastes and your interests as a user. What’s to say this wasn’t created by someone for this very reason and people went with the trend as it is a fun comparison to see where we were vs. where we are. But even if this particular meme isn’t a case of social engineering, the past few years have been rife with examples of social games and memes designed to extract and collect data. 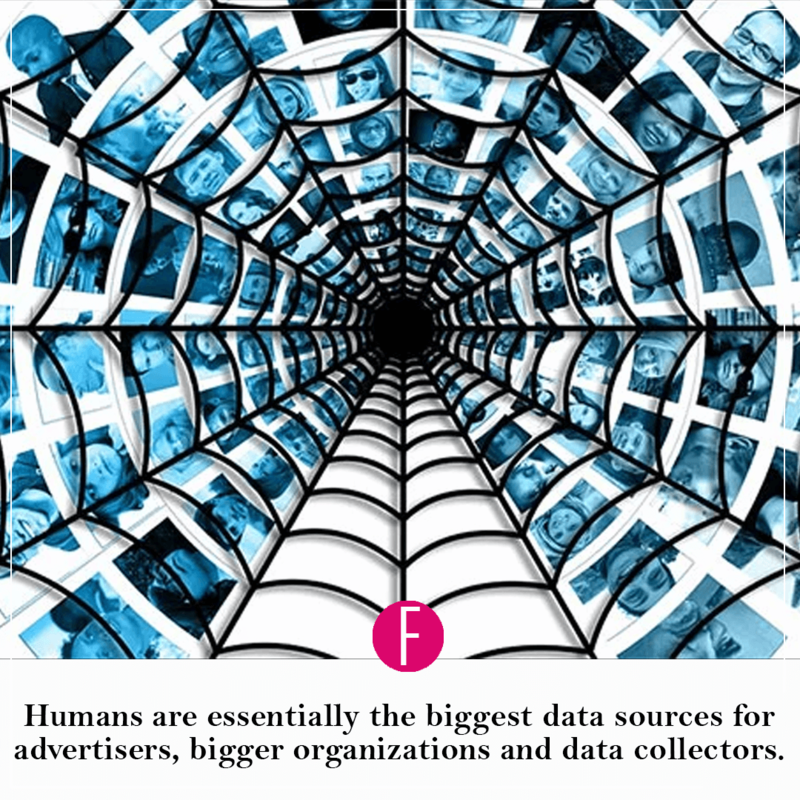 Humans are essentially the biggest data sources for advertisers, bigger organizations and data collectors that are emerging in the modern world. We should know the value of human feedback and interaction. Humans are the only link between the online and real world. However, once this meme comes about, it is inevitable for facial recognition devices to happen sooner or later. It’s our choice to see how much we allow the internet to see of ourselves. So perhaps the next time a trend comes around, it’s important that we be mindful of what we are willing to share and what should stay a reality. What do you think? Is this a ploy to mine more data or just another internet trend that will die as quick as it came around? Sound off in the comments below. 13 Reasons Why you must read this book by Kamila Shamsie. Find out now! Or visit our community section for human stories, events and updates! Tooba is a recent Journalism graduate from the University of Westminster in London. She has written about a wide variety of topics from music, to lifestyle, politics to interviewing people on the streets. She is an award winning journalist from SPANC for best sports coverage story at her time at the Quintin Hogg where she served a year as Deputy Editor. Back in Pakistan, she runs a food blog known as @loveatfirsttable on Instagram that shows off her humorous style of writing, as well as her love for food editing and photography. She also freelances creating content for different clients all of which can be found on her website toobahaq.wordpress.com. Tooba enjoys writing and designing layouts for editorial just as much as she enjoys a good meal out, but on most days she will always favour the latter.